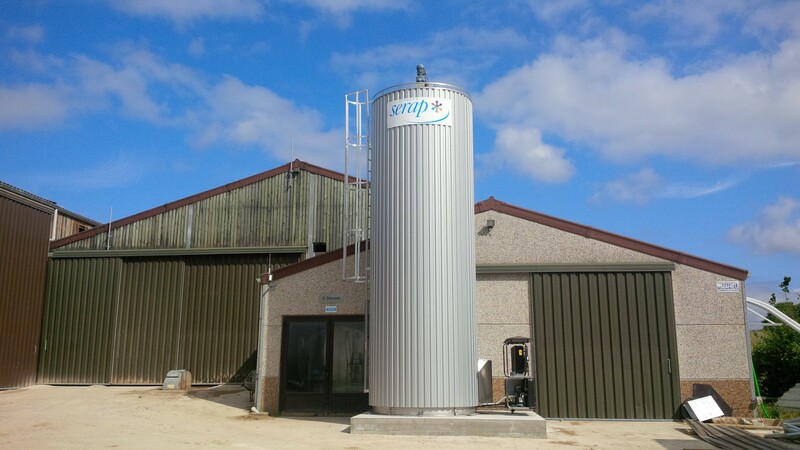 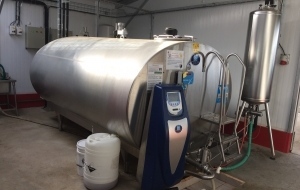 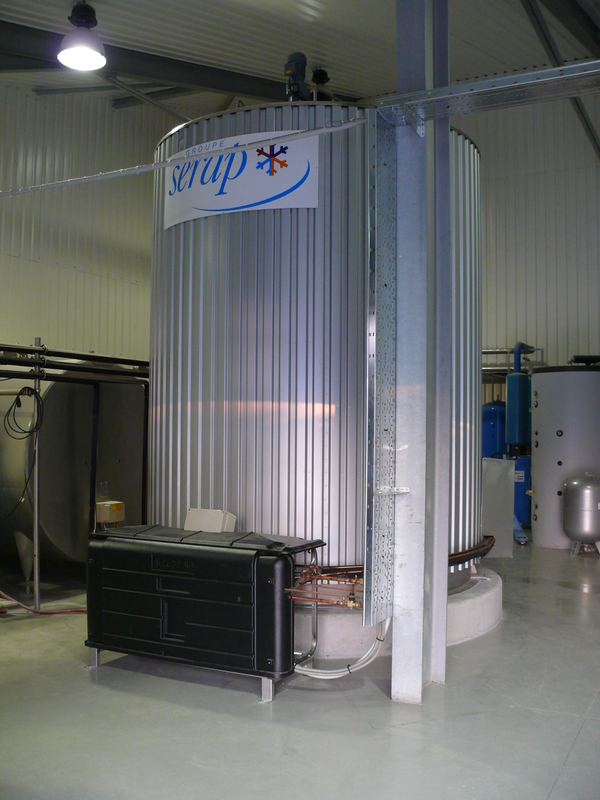 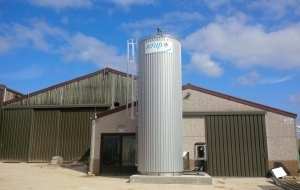 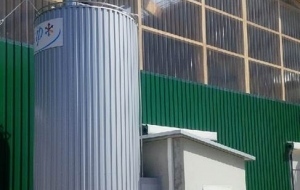 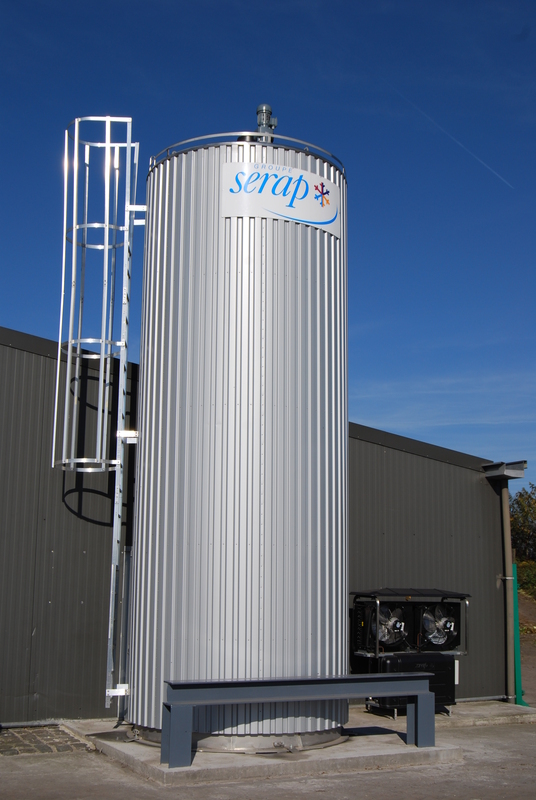 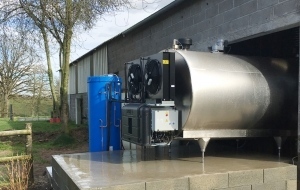 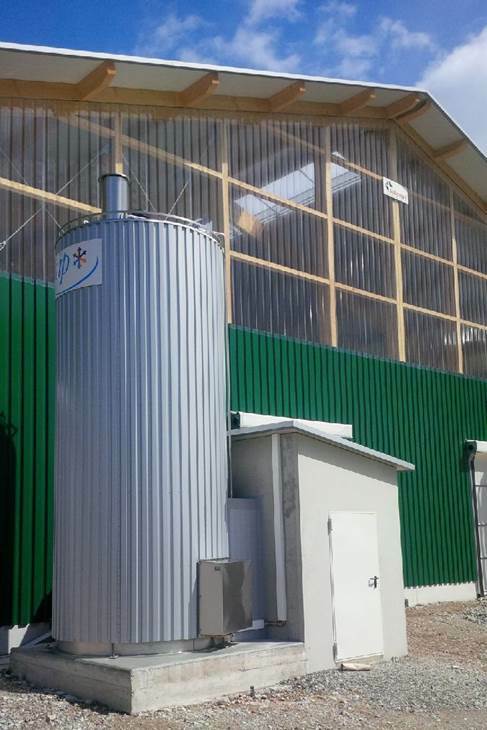 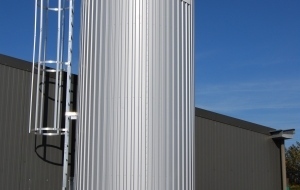 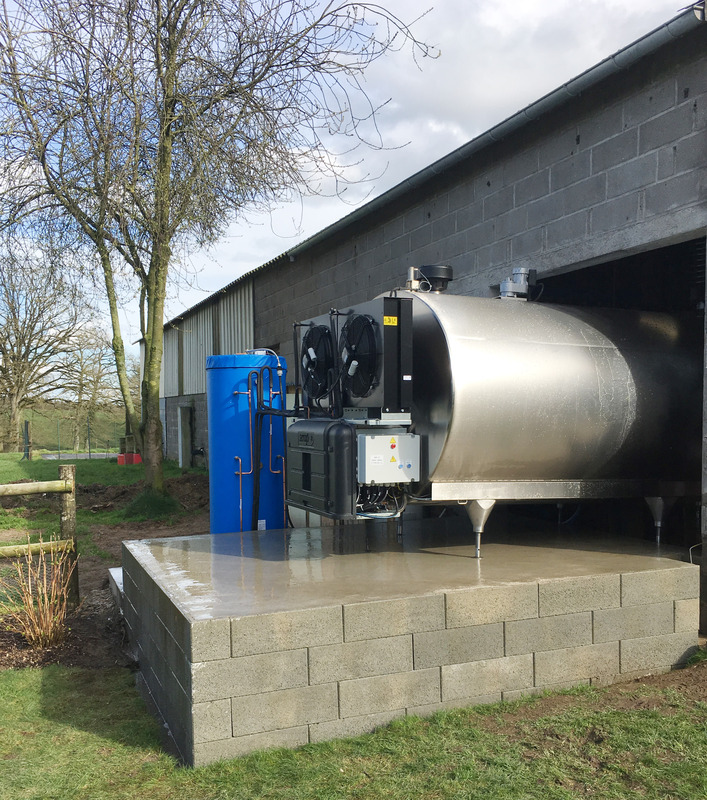 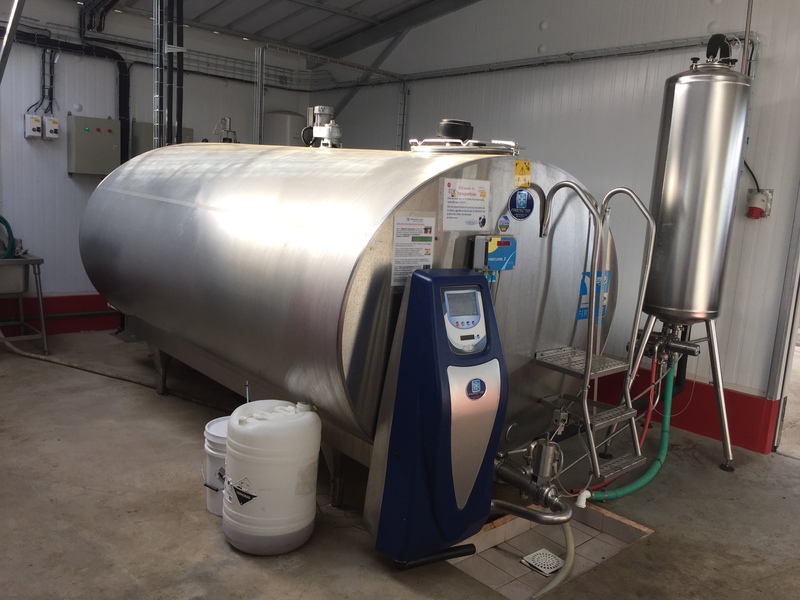 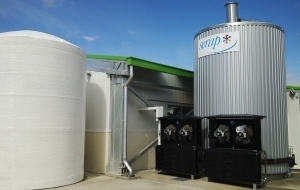 For over 50 years, SERAP has designed and developed some of the market's most efficient milk cooling solutions. 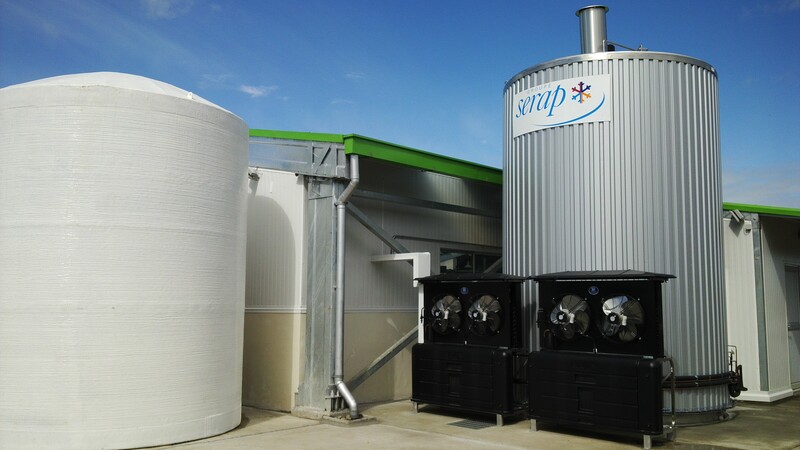 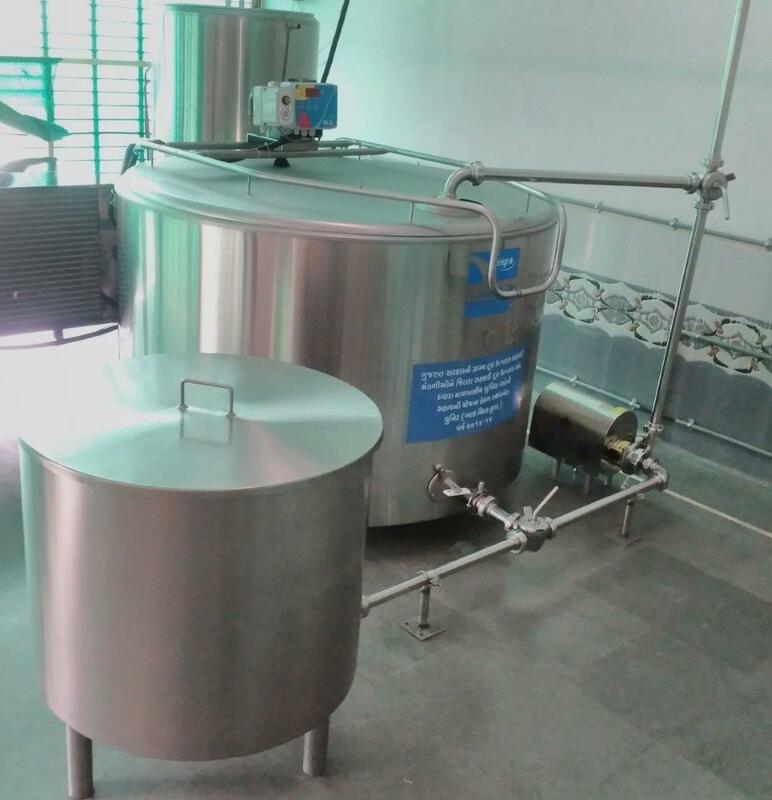 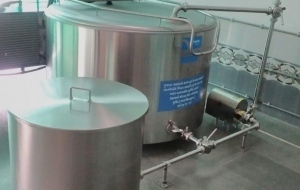 The company has led the development of milk collection from cooling in cans to major installations in France and throughout the world. 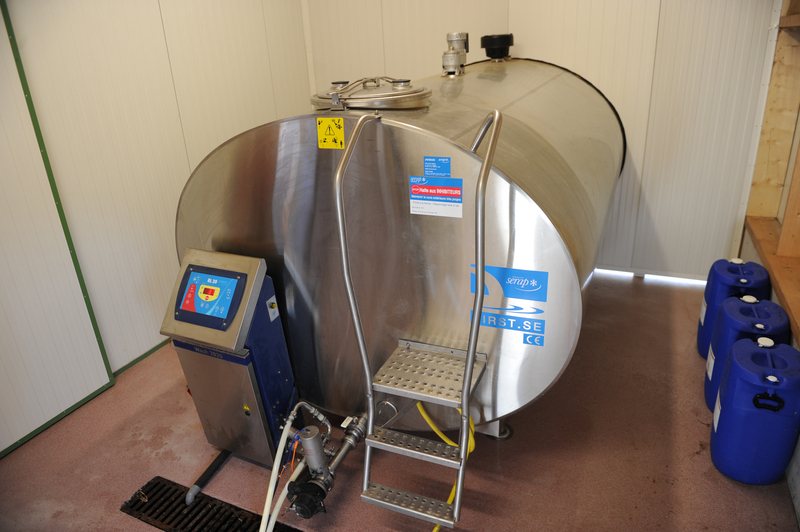 SERAP has one goal: to give the world's dairy producers the benefit of its expertise and provide solutions that match their requirements in the best way possible. 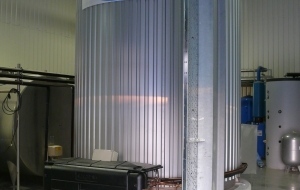 Scalable solutions that perfectly meet the local climate conditions and different production and collection systems. 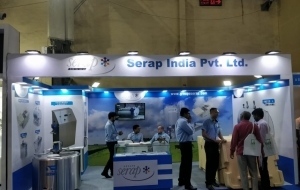 In all these situations, SERAP can offer a solution based on refrigeration, energy and economic performance as well as guarantee outstanding reliability.